AKTAU /Kazakhstan/, August 12. /TASS/. 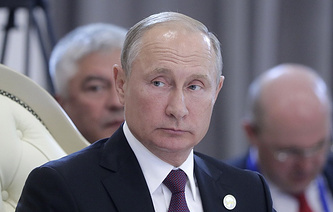 Russian President Vladimir Putin has called on his counterparts from other Caspian littoral nations, namely Kazakhstan, Azerbaijan, Iran, and Turkmenistan, to focus on the development of digital economy. 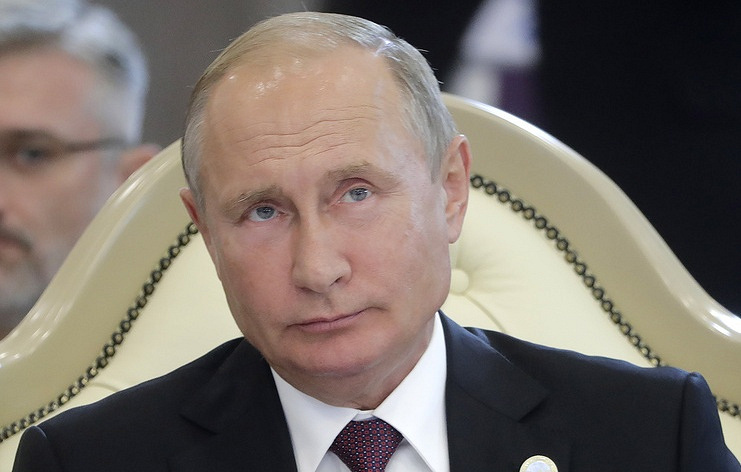 "Russia calls on the Caspian littoral states to focus on cooperation in the sphere of digital economy, to introduce information and communications technologies and electronic commerce, to digitalize foreign trade operations, the shipments and logistics sectors," Putin said at the Caspian summit on Sunday. He said he hopes an intergovernmental agreement on cooperation in the sphere of transport on the Caspian Sea will help develop a common integrated infrastructure. "Transport links is a key factor for sustainable growth and close cooperation between our states," he stressed, adding that Russia is implementing a strategy for the development of sea ports in the Caspian basin till 2030. Thus, it is planned to build a deep-water port near Caspiysk by 2025. The port will be capable of handling heavy-duty vessels with a payload of 15,000-25,000 tonnes.